When this first came out, I thought, what a dumb concept. I should have known better. 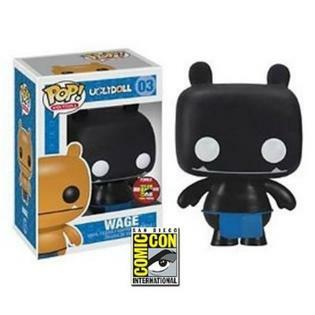 Check out wage in this special Pop addition for the 2012 Comic Con show. This limited-edition item is sure to be hard to find.